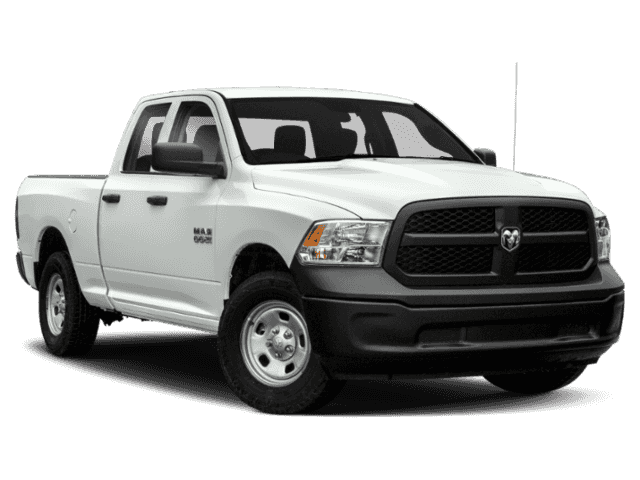 Only 1 Big Horn 4x4 Crew Cab 5'7 Box model left in stock! 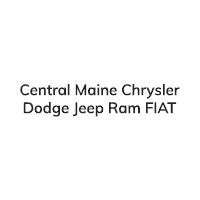 Heated Seats, Back-Up Camera, WiFi Hotspot, TRANSMISSION: 8-SPEED AUTOMATIC (8HP7... 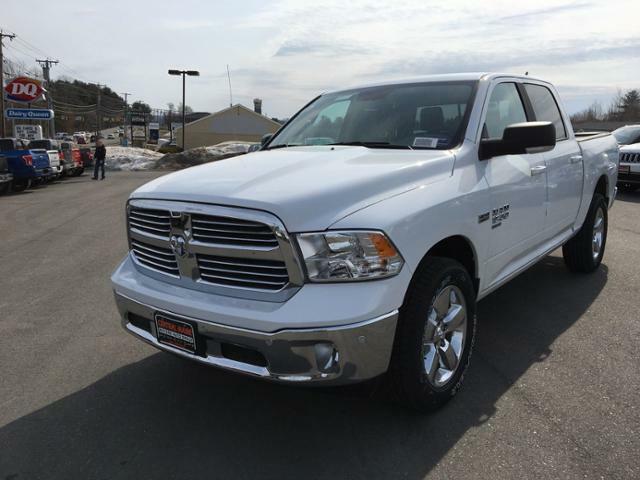 HEATED SEATS & WHEEL GROUP, ENGINE: 5.7L V8 HEMI MDS VVT. Bright White Clear Coat exterior, Big Horn trim. FUEL EFFICIENT 21 MPG Hwy/15 MPG City! AND MORE! 4x4, Back-Up Camera, Trailer Hitch, Chrome Wheels, WiFi Hotspot Privacy Glass, Keyless Entry, Child Safety Locks, Electronic Stability Control, Brake Assist. QUICK ORDER PACKAGE 27S BIG HORN Engine: 5.7L V8 HEMI MDS VVT, Transmission: 8-Speed Automatic (8HP70) (DFD), Cluster 7.0 TFT Color Display, Steering Wheel Mounted Audio Controls, Sun Visors w/Illuminated Vanity Mirrors, Glove Box Lamp, Full Size Temporary Use Spare Tire, Big Horn Badge, Leather Wrapped Steering Wheel, Bright/Bright Billets Grille, LED Bed Lighting, Overhead Console w/Garage Door Opener, Dual Rear Exhaust w/Bright Tips, USB Host Flip, Google Android Auto, 1-YR SiriusXM Guardian Trial, HD Radio, Media Hub (2 USB, AUX), SiriusXM Satellite Radio No satellite coverage in Hawaii or Alaska, Air Conditioning ATC w/Dual Zone Control, 8.4 Touchscreen Display, Apple CarPlay, Humidity Sensor, ParkSense Ft/Rr Park Assist System, Exterior Mirrors Courtesy Lamps, Auto Dim Exterior, ENGINE: 5.7L V8 HEMI MDS VVT (STD), HEATED SEATS & WHEEL GROUP Heated Steering Wheel, Heated Front Seats, TRANSMISSION: 8-SPEED AUTOMATIC (8HP70) (DFD) (STD).